Go ahead, indulge! 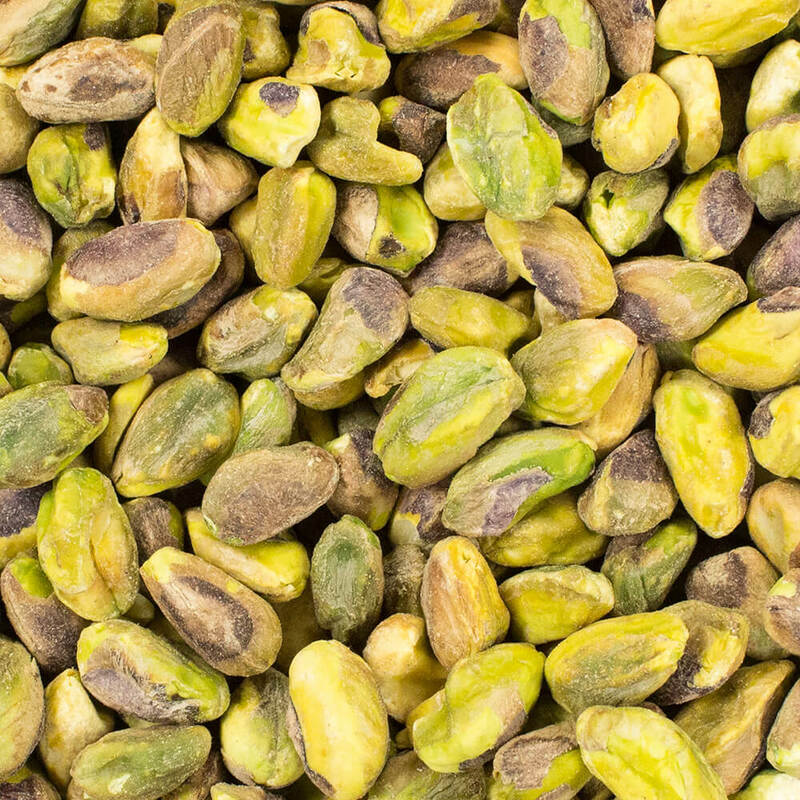 Pistachios are nutrient-dense and they have a heart-healthy fatty acid profile. The unique green and purple color is a result of the lutein and anthocyanin content and when compared with other nuts, pistachios contain the highest levels of many important nutrients (these are all good reasons to indulge). 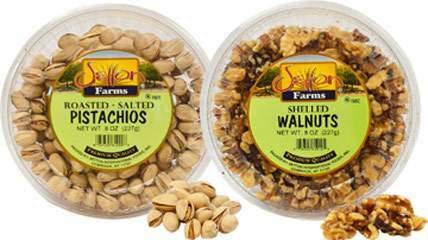 Because Pistachios are sweet and nutty, they make a great accompaniment to both sweet and savory dishes. 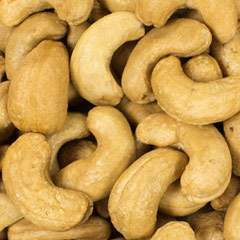 Add them to salads for extra crunch or top your yogurt for a sweet, nutty treat. Just keep in mind a serving size of pistachios is 1 ounce. Preheat oven to 375˚. Butter an 8 inch square baking dish. Toppings - Mix pistachios, flour, oats, cinnamon, nutme, and salt in a medium mixing bowl and set aside. In the bowl of an electric mixer combine butter, brown sugar, and 1/4 cup granulated sugar until creamy (about 1 minute). Add pistachio mixture and beat at medium speed for about 15 seconds. Mixture will form crumbs. Filling - Stir together remaining 1/2 cup of sugar, cornstarch, and salt in a medium sized bowl and gently stir in blueberries. 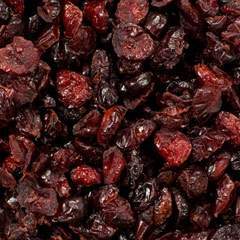 Pour berry mixture into 8 x 8in. baking dish and cover with pistachio crumbs. Bake 40-45 minutes or until topping is golden and juices bubble. Cool at least 20 minutes before eating.